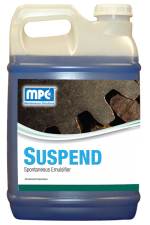 Formulated using MicroEmulsion 3G Technology. 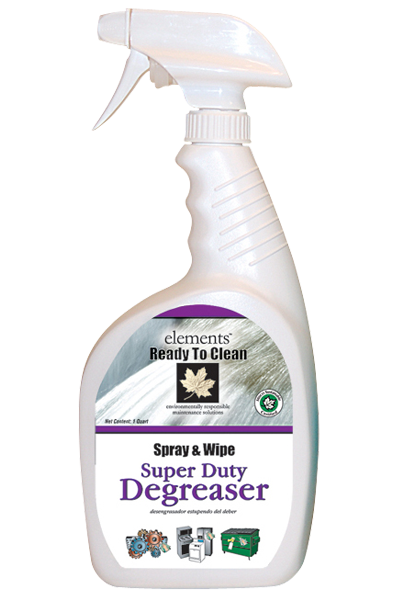 A readily biodegradable, ready to use super duty “green chem¬istry” based cleaner-degreaser that dissolves oil and protein based soils better than conventional butyl-based products. Rec¬ommended for use on all food processing equipment and food service areas. 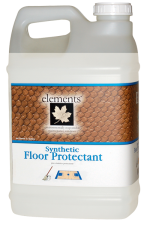 May also be used on walls, desks, tables and other hard surfaces. Non-flammable and contains no solvents. 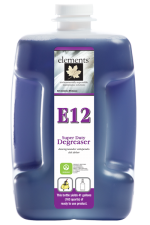 Addresses the environmental, safety and health concerns facing today’s household. 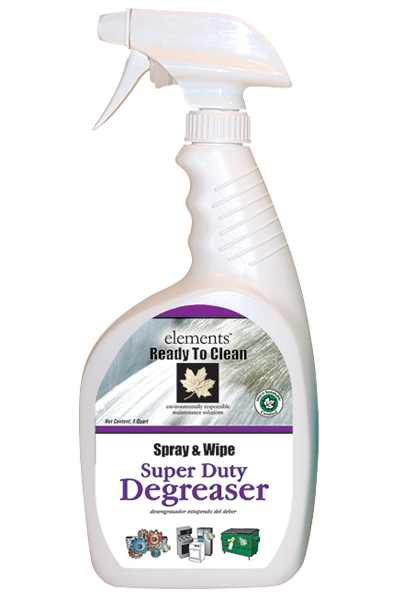 FOR GENERAL CLEANING: Simply spray onto soiled surface. 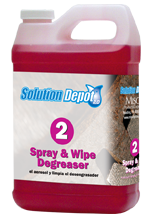 Wipe off with a clean absorbent cloth, towel, micro fiber or damp sponge. FOR FOOD PROCESSING AREAS and EQUIPMENT: Simply spray onto soiled surface and allow to stand a few moments. Surfaces that come in direct contact with food products require a potable water rinse; otherwise rinsing is not usually necessary. 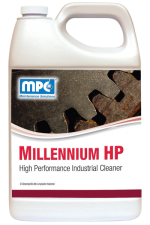 FOR HEAVY DUTY DEGREASING and INDUSTRIAL CLEANING: Simply spray onto soiled surface and allow to stand at least 5 minutes. Scrub or brush thoroughly and rinse with clean water.